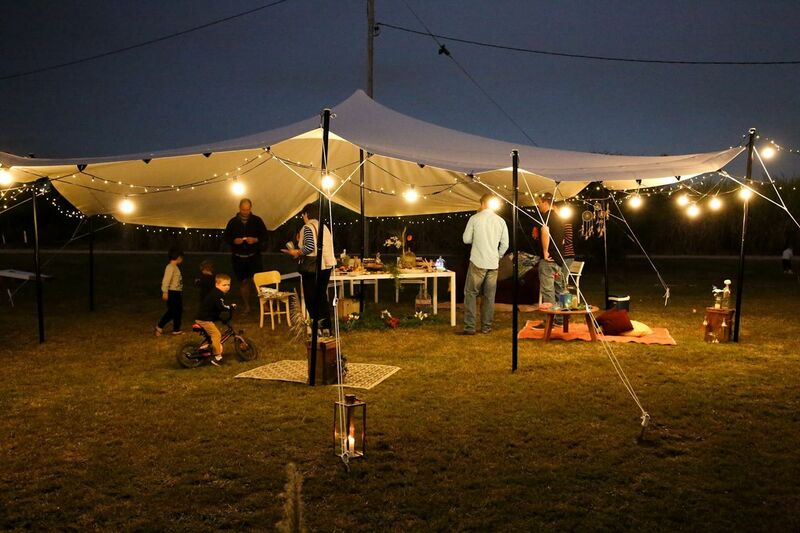 We are super excited to announce that from 2019 we are teaming up with Ede Events in a unique collaboration which will see the teepee feature in many more events in Townsville and North Queensland. Together we have come up with some fantastic packages which will certainly make your event stand out from the rest. For more information click here or contact us directly. Photo credit SB Creative Co.
Alysha Sozou & Darren Lee were the lucky winners of our Bedouin tent competition and they had the perfect event all ready to go – they got engaged! 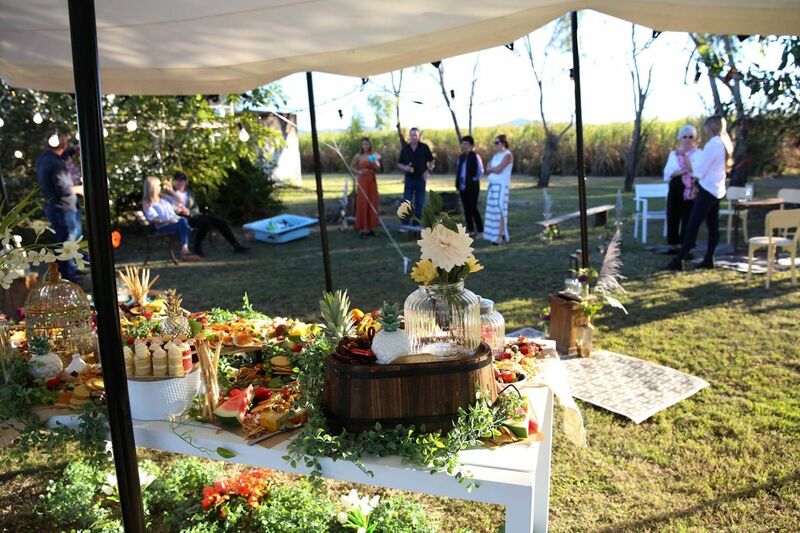 A backyard affair in Crystalbrook the mood was set with a roaring fire pit, lawn games, gorgeous grazing table from Peach & Pear Catering and of course the 1st outing for our Bedouin tent. This is the smallest of the tents available and is just perfect for a cosy intimate night with friends and family. Teepeevents wish the happy couple many congratulations on their engagement and future together. For more information on our Teepees or Bedouin tents get in touch today. Finally available in the Whitsundays is the naked teepee. 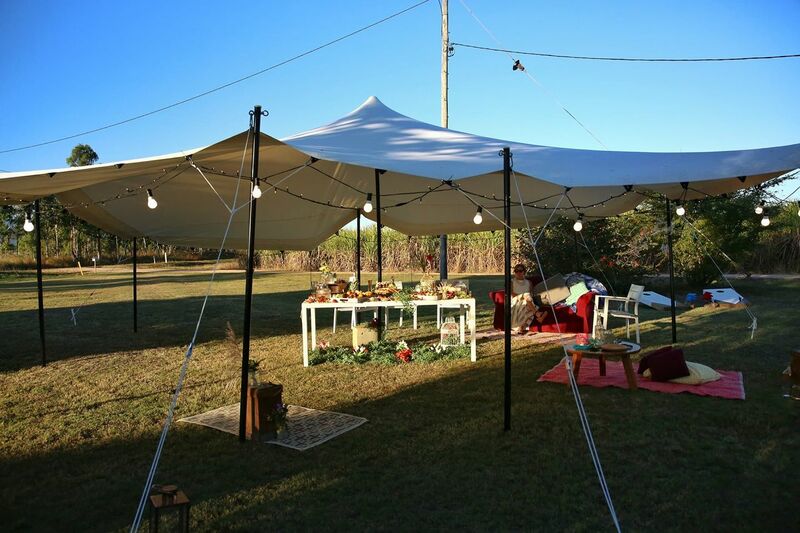 The naked teepee comes in a couple of different sizes and is perfect for intimate dinners, picnics or proposals as per the image below. Fancy photos and I were lucky enough to be part of this very special proposal. Ashley thought herself and girlfriend Laura were there to be part of a photo shoot to showcase the naked teepee, little did she know the whole thing was concocted by Laura so she could surprise her and actually propose. It was emotional for all that’s for sure. Such a gorgeous couple and if you needed a reason why marriage should be equal for all – they are it. Thanks also to Peach & Pear Catering for the amazing platter. With so many Christmas engagements – I thought this might be handy. Congratulations to all those newly engaged. Happy planning!